One of Dubai's most sought after ladies' night, Asia Asia serves up bespoke drinks with an equally bespoke view of the marina. At its Go Geisha night (Tuesday), ladies are treated to three complimentary drinks. These can be chosen from Asia Asia's tantalizing cocktail and wine menu. Ladies also stand the chance to win gourmet prizes off the restobar's sumptuous food menu. 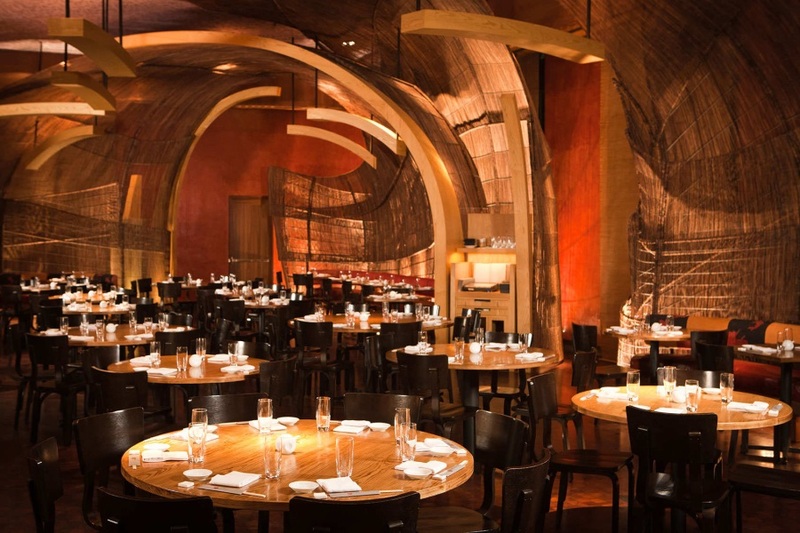 Frequented by the Kardashians whenever they're in town, add some swank to your ladies' night at Nobu. 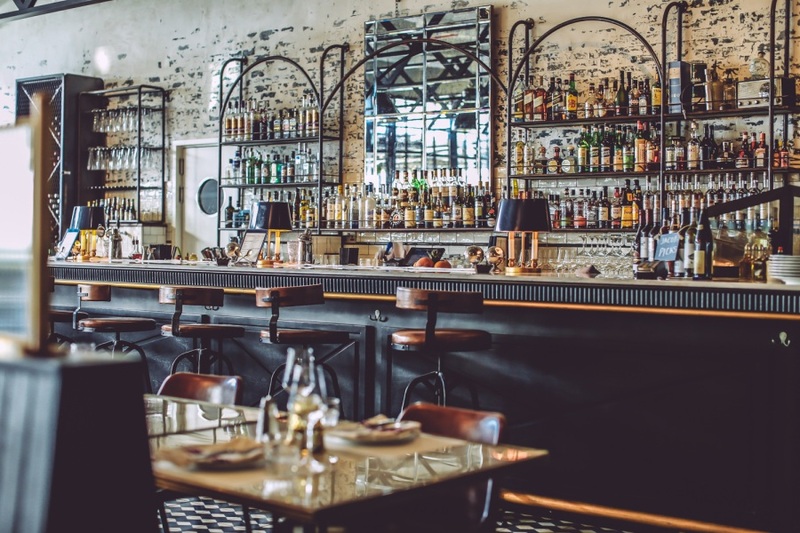 Enjoy three complimentary drinks and sample bite-sized delicacies off the tapas menu. 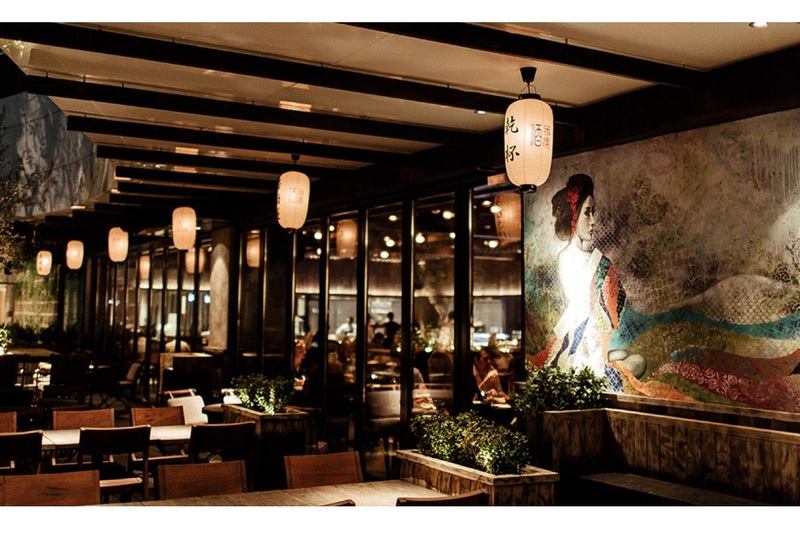 Running from 8:30PM to 11 PM, Nobu Noir is hosted every Monday. The party doesn't have to end at 11 - that's when happy hour and a specially priced tapas menu rolls out! Good to know: Bookings can be made at 04 426 2626. Easily one of the best deals in town, you don't have to mess around with vouchers or tally marks here. The only rule at The Maine Oyster's ladies' night is that there are no rules. Ladies are invited to go wild and enjoy unlimited drinks for a whopping four hours! The Clam Jam is hosted every Wednesday from 8PM to 12AM. Make sure you get your shucking skills prepped for this oyster bar. Dress to impress and catch up with your girlfriends over two complimentary drinks at Vii. Sway to charming beats spun out by the resident DJ and enjoy commanding views at the luscious terrace. Hosted every Tuesday, EnVii runs from 8PM to 11PM. Vii serves premium nibbles and shisha too. Running from 6PM to 1AM, ladies' night at Lock Stock and Barrel is hosted every Tuesday. You can either head down straight from the office or make a pitstop at home to glam up first. Lock Stock and Lipstick ladies' night offers female guests three free drinks and an evening of trending tunes. Get your dancing shoes on for salsa ladies' night at Tribeca. Sway along to a fiery Latino playlist and unleash your best moves on the dancefloor. If you've got two left feet, stir up some Dutch courage with complimentary drinks from 8PM to 11:30PM. Work up a sweat on the dancefloor every Tuesday and unwind with a faceful of ocean breeze at Tribeca's terrace. 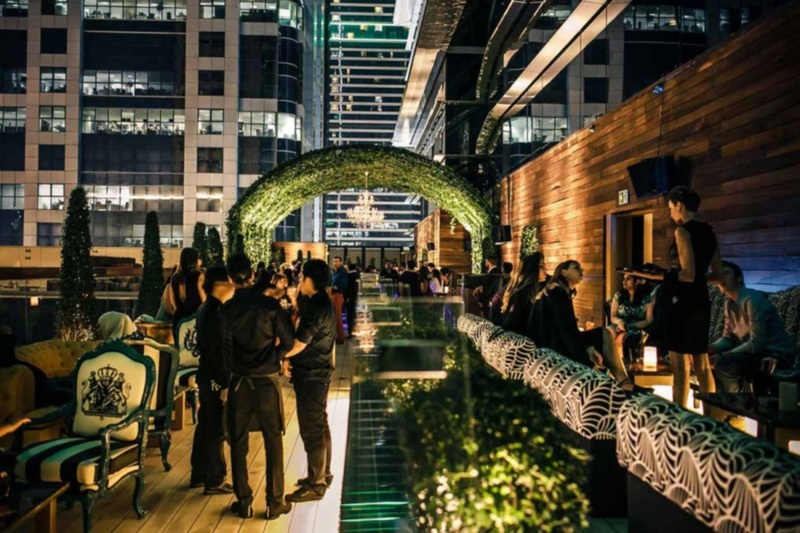 Q43 is all about sharing the love - which is why it hosts two ladies' night every week! Mark your calendar for Tuesdays and Saturdays and enjoy a staggeringly good deal. Enjoy three free drinks - but it doesn't end there - order three dishes for 99 dirhams and receive a complimentary glass of sparkling! Ladies' night runs from 6PM to 1AM on Tuesdays and 8PM to 1AM on Saturdays. 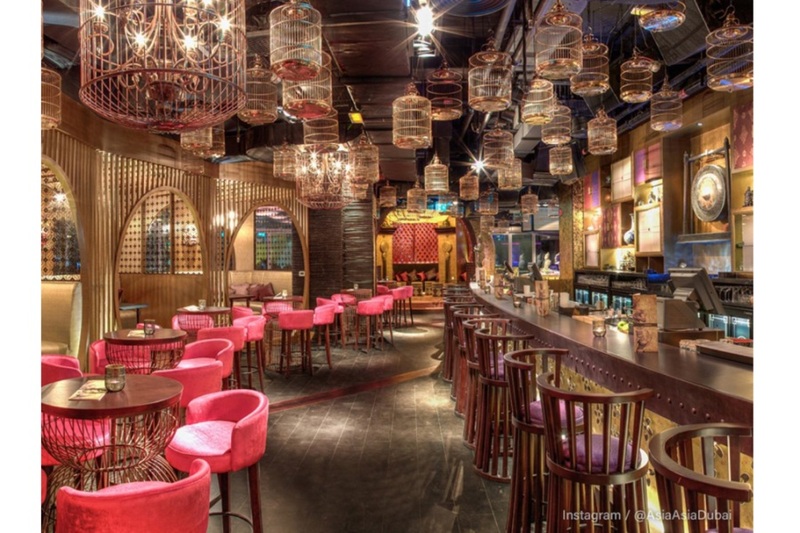 Boasting a speakeasy vibe, Miss Wang offers ladies three vibrant cocktails and 50% off selected pan-Asian food and bevvies. Running from 6PM to 3AM, kick off the week in style at Miss Wang's Sunday ladies' night. 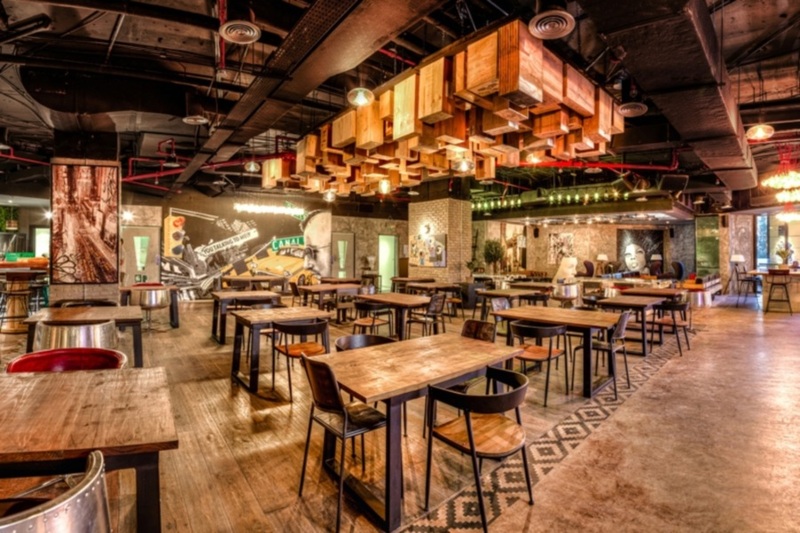 Hit up this quirky restobar in old Dubai with your girl gang soon! 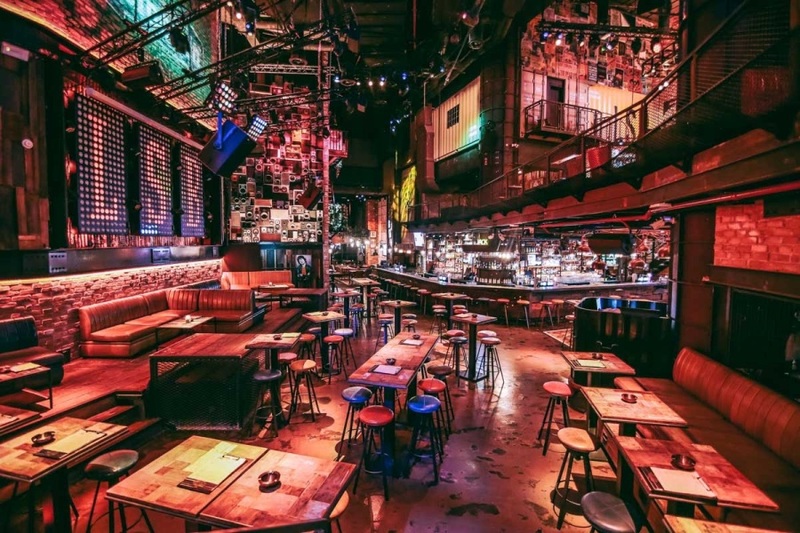 The venue hosts energetic live music that's sure to get your toes tapping even before the chorus rolls out. Get your wine fix at Ramusake's Miss Independent ladies' night. Hosted every Wednesday, wet your whistle with free flowing grape from 7PM to 12AM. Tickle your tastebuds with Ramusake's sinfully delicious nibbles - featuring bespoke recipes from all over Japan. Get the party started with smooth hip hop and RnB by DJ Adam Graca at this izakaya-style restaurant and bar. Calling all cowgirls to the stage, Claw BBQ hosts a generous night of drinks every Tuesday. Sip on unlimited cocktails off a selected drinks menu and get dancing to the DJ's tunes. 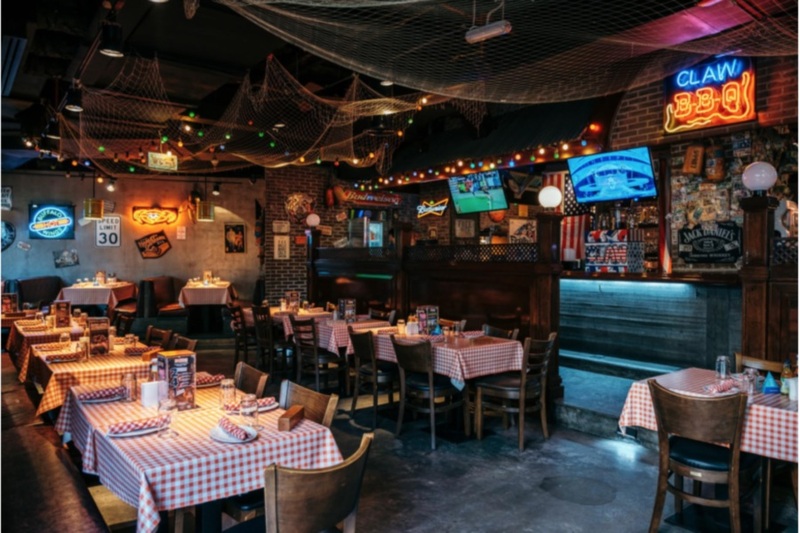 Boasting a menu loaded with American indulgences, the food is as good as the ladies' night deal. If the drinks have left you feeling invincible, take a spin on Claw BQQ's notorious Bull Cupcake. Girls just want to have fun, and fulfilling that is Lucky Voice's main mission every Tuesday. Enjoy everything from creative cocktails to sparkling drinks off the unlimited selected bevvies menu. 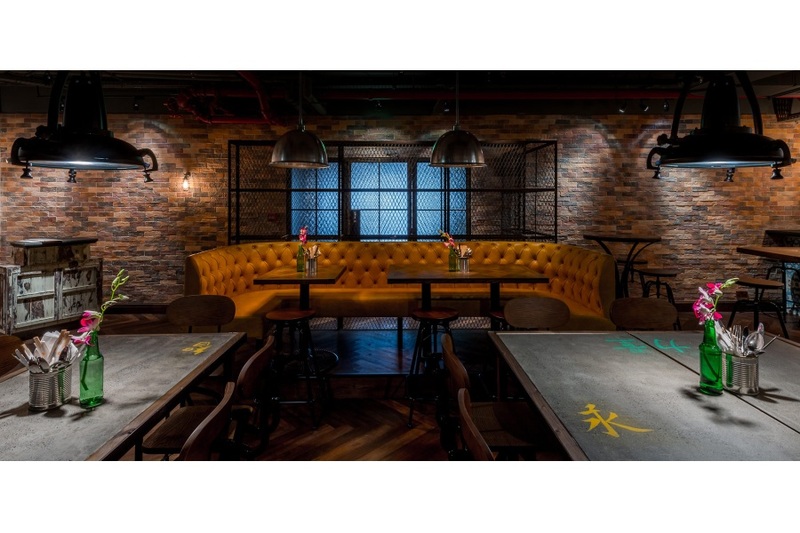 Adding to the fun, ladies also enjoy 20% off their food bill and can belt out their best karaoke skills with a private karaoke pod sample session! 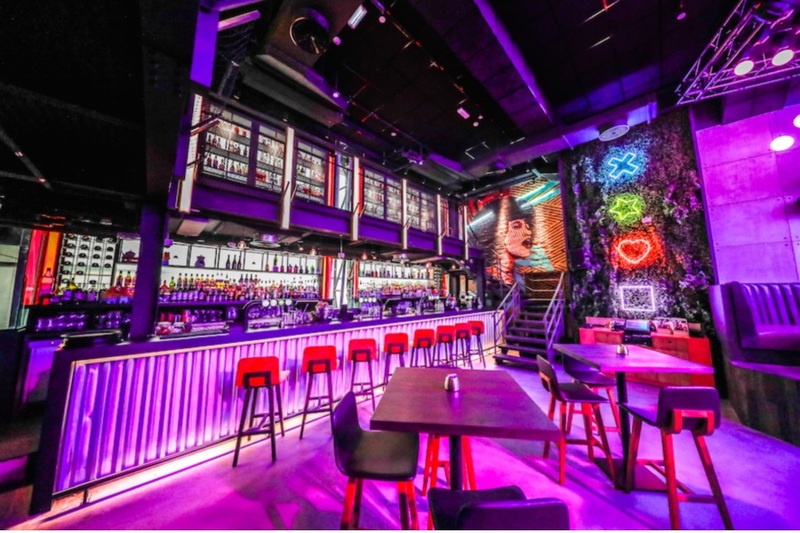 Treat yourself to a night out at the disco here. 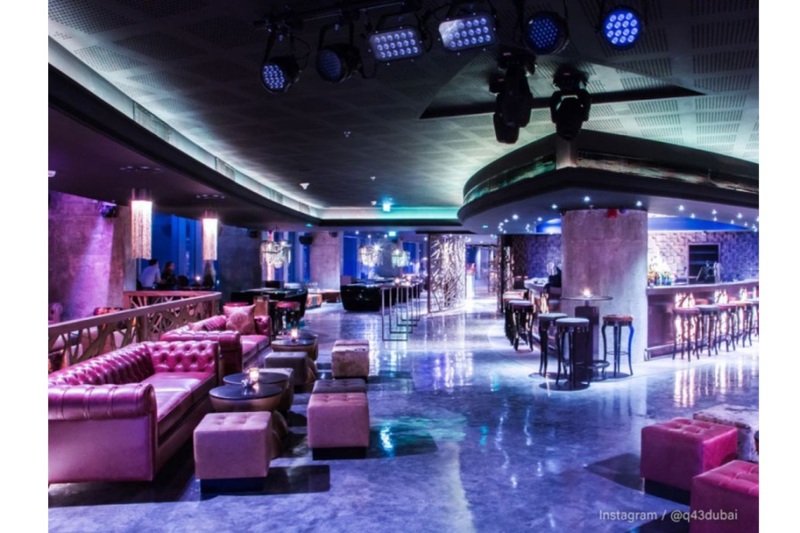 Have a priceless time at Billionaire Mansion's award-winning ladies' night. Monroe Nights promises an evening of refined indulgence - offering ladies complimentary drinks and finger food from 9PM to 12AM. 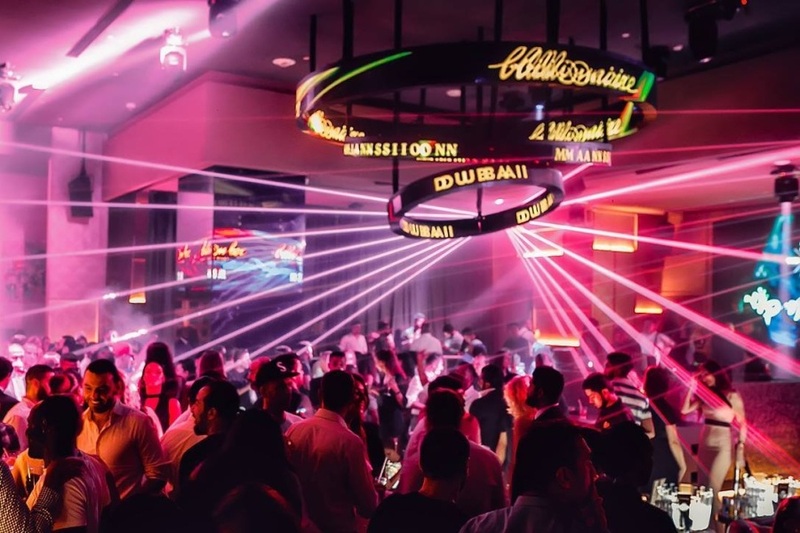 Chase those post-brunch blues with Billionaire Mansion's sparkling Friday ladies' night. Tune into awesome music curated by DJ Saif & Sound and DJ Stylez too. A glamorous venue to see and be seen, send your Snapchat game soaring at Cavalli Club. 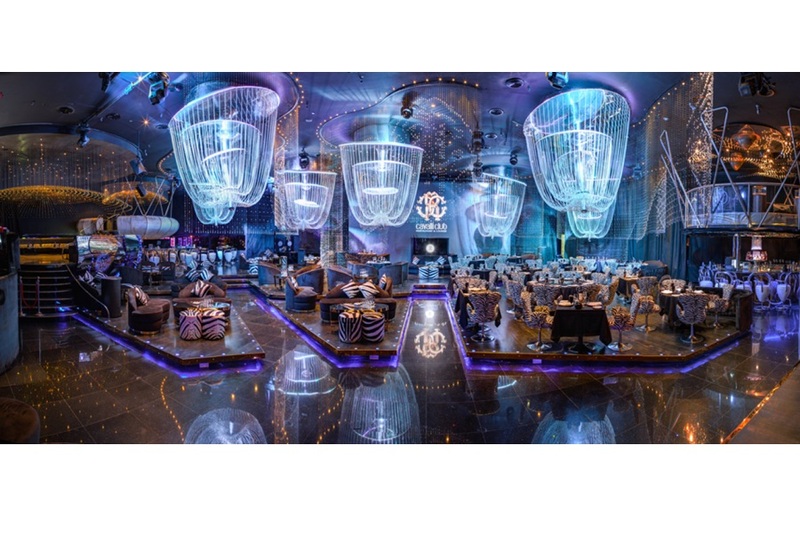 A glamorous lounge decked from head to toe in Roberto Cavalli - get your party on at this bustling nightclub. Hosted every Tuesday, ladies can enjoy a three-course dinner from 9:30PM to 10:30PM for 150 dirhams. This is followed by unlimited free drinks from 9:30PM to 1AM.